FOB Price: US $ 600-800/ton Brown fused alumina Min. FOB Price: US $ 600-800/ton Fine brown fusd alumina Min. 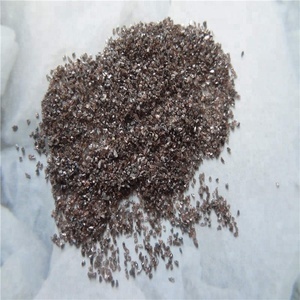 FOB Price: US $ 600-800/ton Coarse brown fused alumina Min. What's more, our factory also produce brwon fused alumina, whith fused alumina, black fused alumina and garnet, corn nob and so on. What &rsquo; s more, our factory also produce other products. 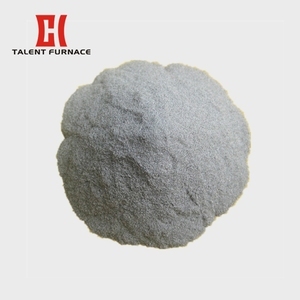 Such as brown fused alumina, white fused alumina, water filter materials, refractory and so on. 4.F or various of applications used on metal, brick, concrete and masonry. 5.For polishing of glass screen, single crystal silicon, optical lens, rust sand blasting. 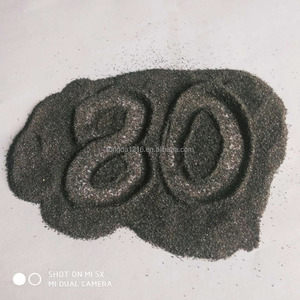 6.For sandblasting abrasive media, it is mainly used in remove rust, paint and corrosion. 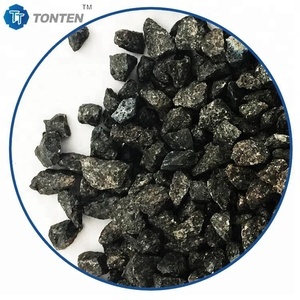 It suitable for grinding high tensile metal, such as: a variety of common steel, malleable iron and hard bronze, etc. Freedom grinding - abrasive materials, is used screen tubes, optical glass, silicon, lenses, watches glass, crystal glass, jade and other areas, is a senior abrasive materials commonly used in domestic. 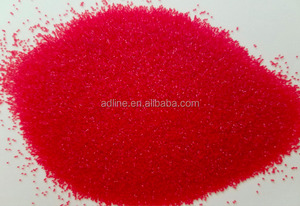 Resin Abrasives - Abrasive have the right color, hardness, toughness, suitable particle cross-section type and edge retention, used resin abrasive with the desired effect. 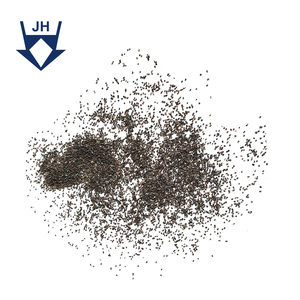 This is coarse finer grades of good sieving distribution suitable for abrasives and refractory purposes. Washing Brown Fused Alumina grits are then washed by water or acid to remove dust, magnetic contents and impurities. 4) Abrasion resistance ground: Mainly used for non-slip of airport and road, chenmical factory Board paving. We have abosulute advantage on the price and the quality . Our all minerals can be customized according to clients requirement . We can put your logo on the package. 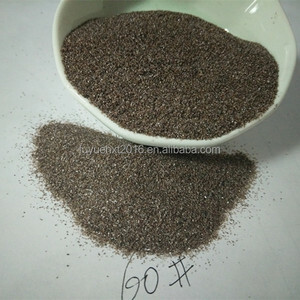 Alibaba.com offers 11,552 brown abrasive material products. About 14% of these are abrasives, 1% are 100% polyester fabric, and 1% are metal building materials. A wide variety of brown abrasive material options are available to you, such as bag, awning, and car. You can also choose from anti-static, waterproof, and flame retardant. As well as from 100% polyester, pvc. And whether brown abrasive material is printed, flocked, or embossed. 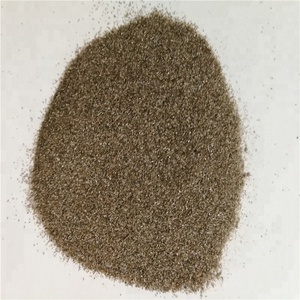 There are 11,590 brown abrasive material suppliers, mainly located in Asia. The top supplying countries are China (Mainland), Japan, and Hong Kong, which supply 99%, 1%, and 1% of brown abrasive material respectively. 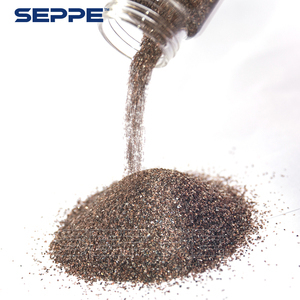 Brown abrasive material products are most popular in Western Europe, Northern Europe, and Eastern Europe. You can ensure product safety by selecting from certified suppliers, including 6,369 with ISO9001, 2,815 with ISO14001, and 1,294 with FSC certification.